Every bride wants their wedding day to be perfect, but that strive for perfection inevitable leads to stress. There may be moments that make you want to throw your hands up in the air and just give up during your wedding planning. You may think that this is only happening to you but trust us, most brides face the same dilemmas as you. Here are 10 headaches that every bride faces and tips for you to overcome them! Your wedding day is a day when all eyes are on you and obviously, you want to look your best. Picking the right wedding gown is crucial to look your best. 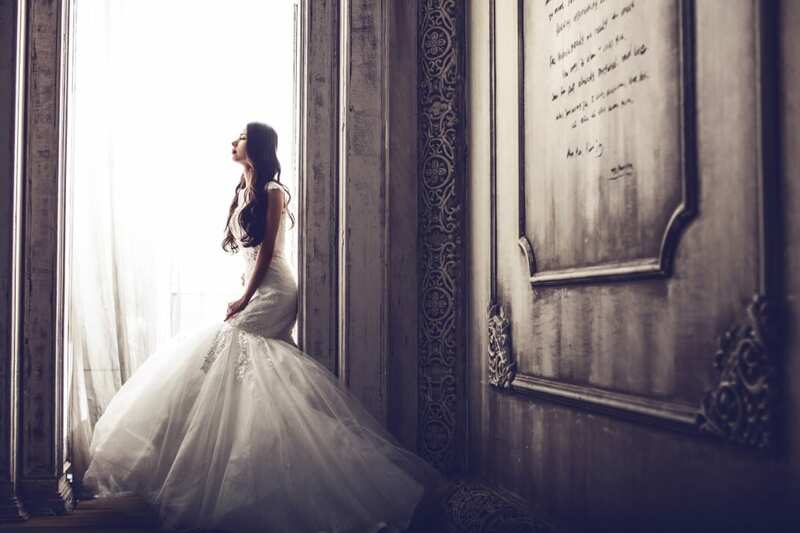 Finding your dream wedding dress can be stressful. Your dress sets the tone for the wedding as a whole – whether it’s a grand ballroom affair or a casual beach bash. You may also be ambushed with a whole range of vocabulary to decode – tulle, A-line, fit and flare, organza, sheath. Do your research. Know what is in trend and think about what look you want to go for. If you’re looking for a classy, dreamy wedding dress, Korean or Japanese style gowns might be your best bet. Find the bridal boutiques that offer what you’re looking for and make an appointment with the bridal consultant. Keep an open mind to finding your wedding dress and trust the opinions of bridal consultants. After all, they are the experts. Now that you’ve got your ideal wedding dress, you have to think about your makeup, hairstyles and photoshoots. Do you want a bold or subtle look? Hair down or a classy updo? Where do you want to have a pre-wedding shoot? You can pick vendors for each of the different services or you can visit bridal boutiques that offer bridal packages that include most of the services. It is important to compare and see what suits you and your budget better. Remember like most things in life, you get what you pay for. So, do not always pick the cheapest bridal packages. Know what you are getting. Do your research during your wedding planning! Do you want a destination wedding or one right here in sunny Singapore? If it’s in Singapore, do you want it to be held in a grand hotel ballroom or a cosy, intimate restaurant? There are many other factors to consider when picking the right location. 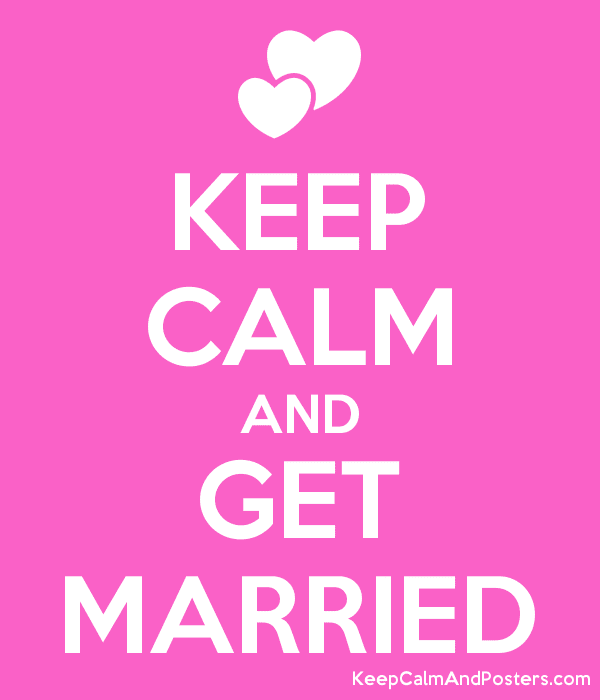 First, sit down with your partner and decide on the kind of wedding you both want to have. Think about how many guests you intend to invite. Consider your theme, the kind of food you want to serve your guests before picking the location. Actual wedding costs depend mainly on size, scale and location. Keeping this mind while planning for a wedding budget is critical. In most cases, extra expenses arise because brides or couples give in to impulses or requests from family members and close friends. Or they simply don’t keep a close eye on what they’re spending. 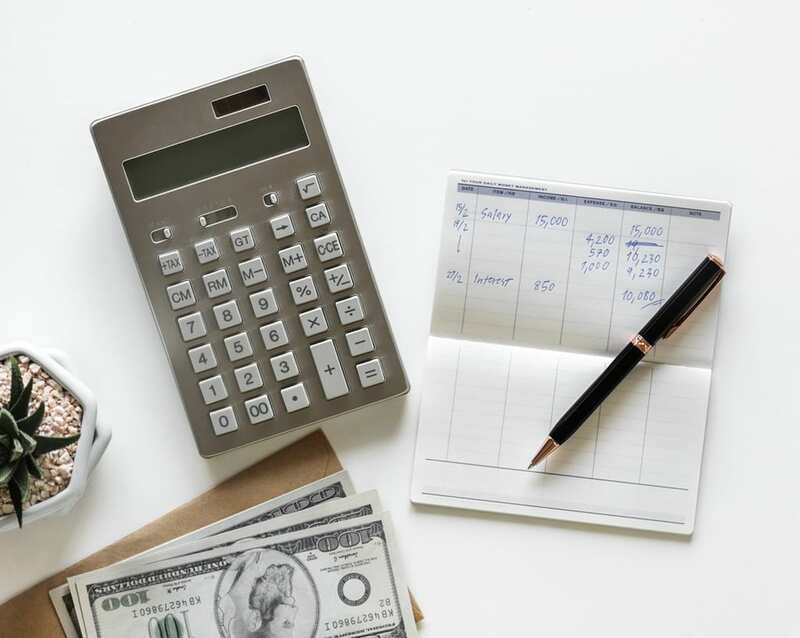 Do some research to find out the average wedding-related costs as doing some legwork early in the wedding planning process can save you money later. Attend a bridal show or two and make a note of the prices vendors quote. Make a bridal list for yourself to know what you can afford to splurge on and on what you can save on. Your bridesmaids might initially be thrilled to be part of your wedding day but there might be a few unpleasant situations that you might need to deal with. One bridesmaid might overstep her boundaries by saying she hates the colour of the dress or get overly involved in your decisions while another might flake out after promising to do something. The trick is not to take it personally (which is, of course, easier said than done). Try to address each issue separately before it blew up into something major. For example, we all know it can be costly to be part of a bridal party, so be flexible. We’re not selling grooms short. There are a lot of guys who count ‘expressing my feelings’ as a forte, and who are fully engaged in the drama of a seating chart. 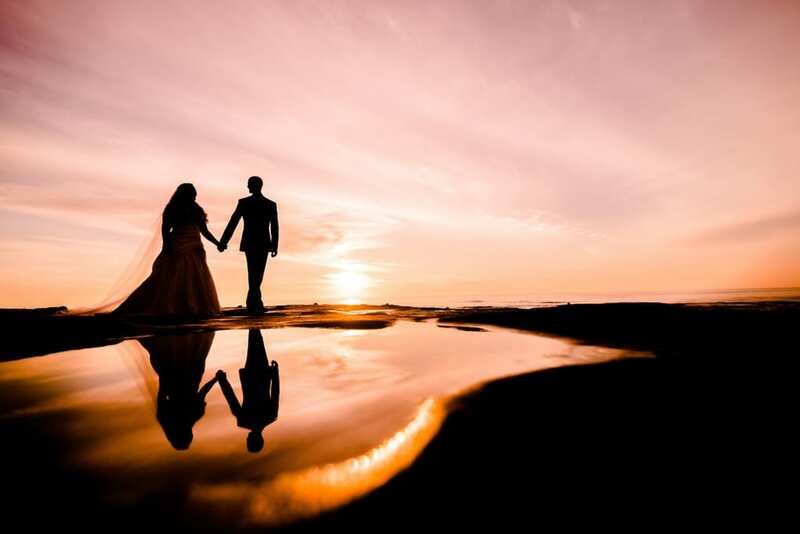 Communication is a cornerstone of any good relationship, but the high tension, strange customs, and unfamiliar etiquette that come with planning a wedding can leave some guys speechless, and many brides aggravated. Speak to your partner and figure out what he wants for his big day. Remind him that it is his big day too and get him excited over things you know he would be interested in. Tell him that you value his opinions and listen to what he has to say. You might just be pleasantly surprised. You never knew your father had such strong opinions on the wedding food, and you didn’t expect your mother to want a fully traditional ceremony. Suddenly, everyone has an opinion on everything related to your wedding. It is inevitable to have conflicting views on a wedding. There is bound to be an area or two where all parties will have to compromise. Everyone might have strong opinions but remember that they are coming from a place of love. As the bride and groom, you both have to settle on the kind of wedding you’ll want to have and be firm on your decision. You need not be mean or harsh to those around you and perhaps, consider including a recommendation or two from your folks. I mean they are just as or if not more excited about your wedding day as you! You might be your parent’s only daughter, but you don’t expect them to pay for the whole wedding. On the other hand, you don’t want to offend them by not including them. Your fiancé’s parents might not be able to afford the whole reception, but they still want to help. The solution to figuring this out is simple. Together with your fiancé, come up with a number that the two of you are comfortable spending on a wedding. Next, sit down with each of your parents and politely ask what they would to contribute and if there are specific areas they want to contribute to during your wedding planning. Deciding the guest list has to be one of the most tedious tasks. Your parents might want to invite their friends and some distant relatives whom you might not even have seen before! Even after having settled the guest list, you have the issue of planning the seating arrangement – this aunt has to sit with this cousin of yours, but the cousin has kids and the kids want to be seated with their mother instead of the kids table and the list just goes on. First of all, come up with your list of guests and ask your parents to come up with their list and then, prioritise. Know your budget and the number of people your venue can accommodate before deciding on your wedding guest list. After successfully confirming the guest list, you can take on the task of doing up the seating arrangement. You may have been anticipating your wedding for months, and now you’re just one sleep away from your wedding day. You may feel excited, nervous or worried about whether everything will go off without a hitch. It is expected to feel anxious before the wedding. 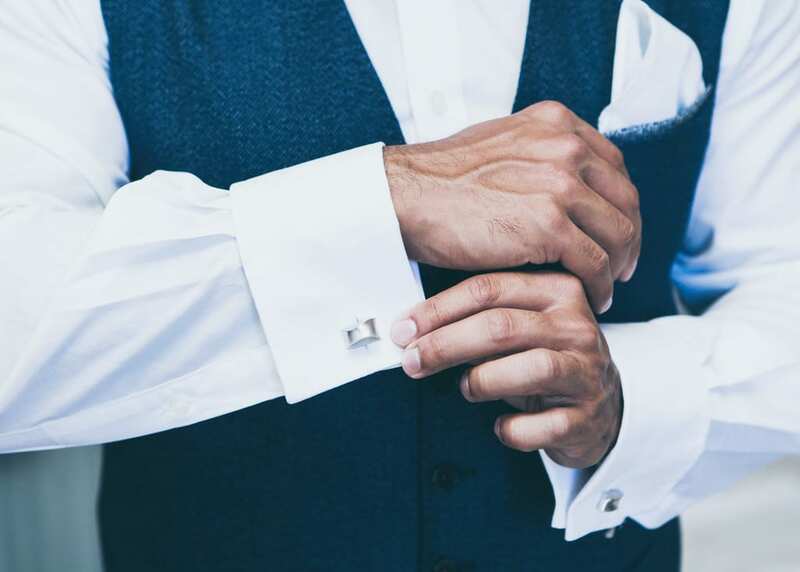 If you want to ensure that pre-wedding jitters don’t get the better of you the night before, you have to make sure that you’ve got everything done way ahead. Take the time to do some relaxation techniques – breathing or meditation to calm your nerves. Think about just enjoying your big day with the people who love and adore you. It is no secret that planning a wedding is highly stressful (this is an understatement, we know!). That is why it is so important for a bride to include stress management, self-nurturing and time to chill-out as an integral part of her wedding planning process. Taking care of you, and your relationship is the best way to reduce stress and stay sane. At the end of the day, all that is important is that you and your fiancé make the fondest of memories to last a lifetime. If you find this blog tips useful for your wedding planning, do share it with your friends and family. Share with us any concerns or questions you may have at enquiry@thelouvrebridal.com. Sign up here for a Free Wedding Consultation with our experienced wedding advisors for your wedding planning today!